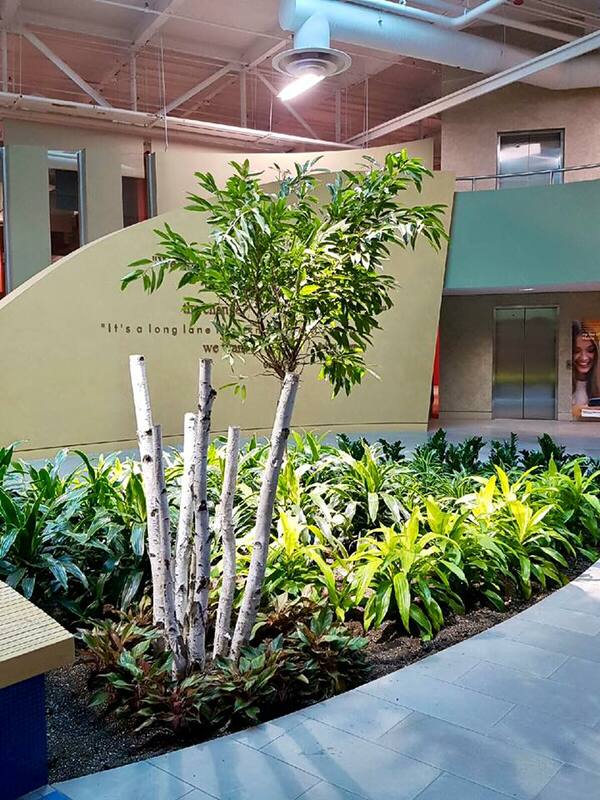 With our team of professional plant experts and our diversity of products, we will create a living design that best fits your needs and interior space. We can provide interior landscaping for almost any environment, from homes and offices, to hotels and restaurants. 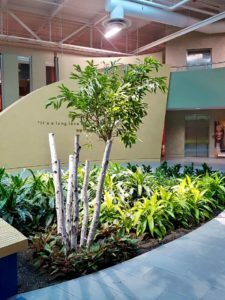 We would be happy to design, install and service your new indoor green environment. We believe that the introduction of revitalizing planted products into your indoor living space will boost the way you feel and help you to reconnect with nature.